If doomsday ever arrives, you may have no choice but to run to the hills. 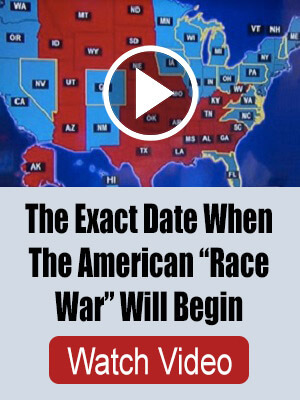 But it’s far more likely that the next disaster will be one where you can shelter in place. That’s why I always encourage city dwellers to focus on urban survival skills first and wilderness survival skills later. 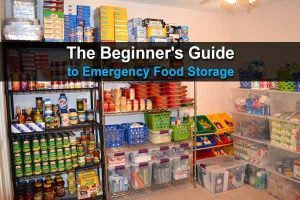 If you’re a new prepper and you live in the city, the first thing you should do is gather supplies to ride out whatever disaster is most likely to occur in your area (blizzard, earthquake, hurricane, etc). 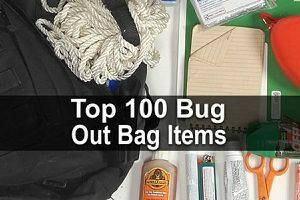 Jim Cobb, author of Prepper’s Long-Term Survival Guide, wrote an excellent article that covers the most important supplies. Follow the link below to check it out.